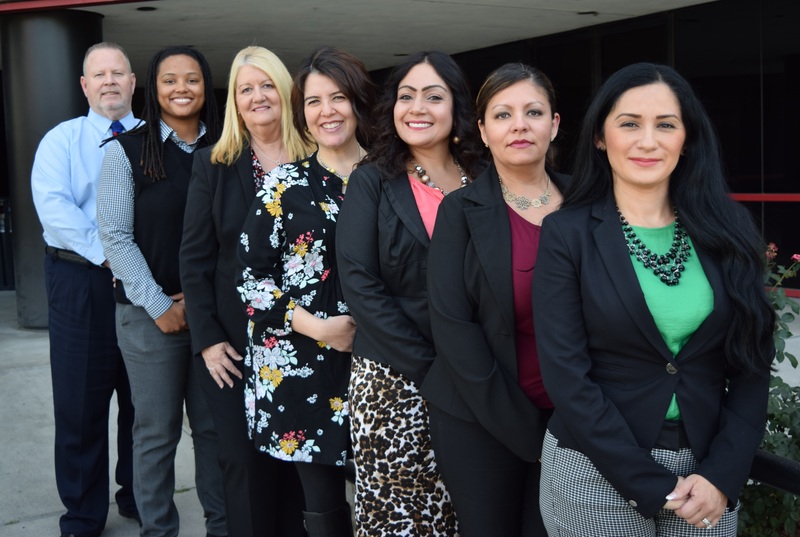 The DBH Office of Compliance is responsible for ensuring the DBH workforce and contract providers adhere to applicable Department, County, State and Federal regulations and requirements. This includes implementing guidelines pertaining to billing and coding standards, conflicts of interest, licensing and credentialing requirements, Code of Conduct, and ethical standards as set forth by the appropriate board(s). Additionally, the Office of Compliance conducts investigations in response to complaints and other reports, as well as performs internal and external auditing and monitoring. 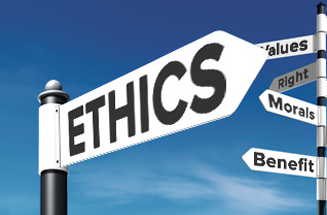 Learn more about ethics and compliance as it relates to HIPAA. 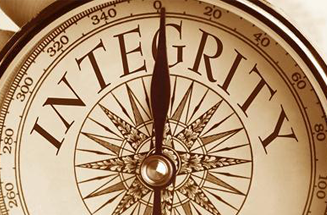 View the Code of Conduct for DBH. 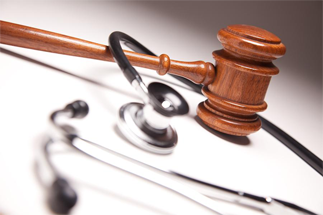 Find out more about the rights of patients and what patients’ rights advocates do. 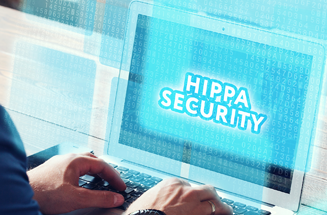 Find out more information about HIPAA. 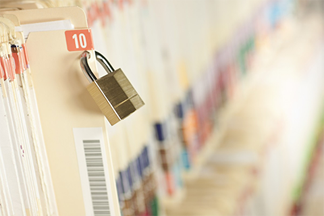 Find out more information about how to request medical records. 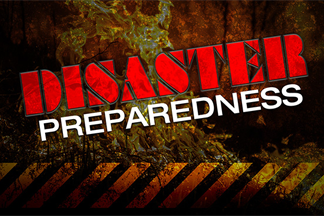 Find out more about the disaster and safety division.